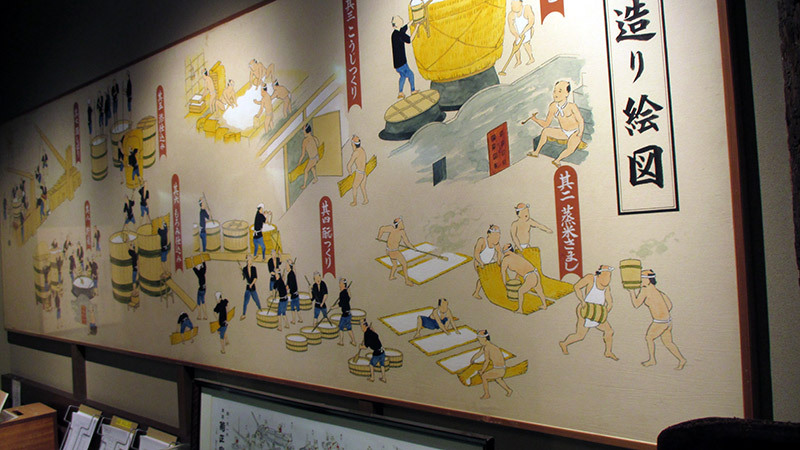 Kiku-Masamune Sake Brewery and Museum A museum jam-packed with history and traditional Japanese alcohol. 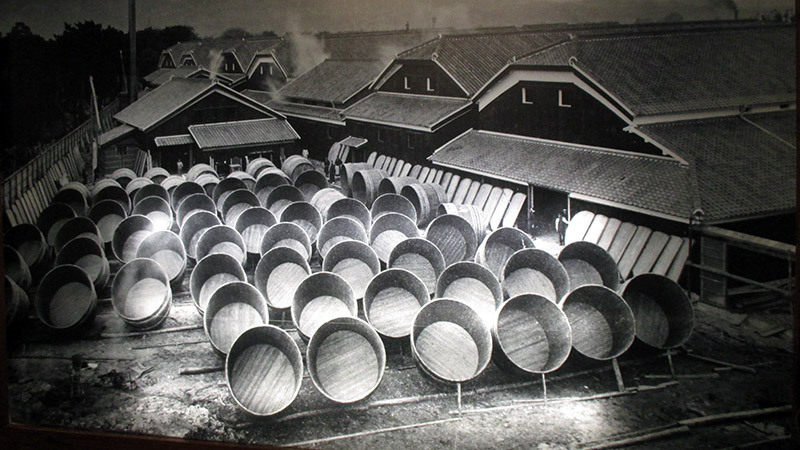 Founded in 1659, the Kiku-Masamune continues operation as a Kano family run sake brewery to this very day. 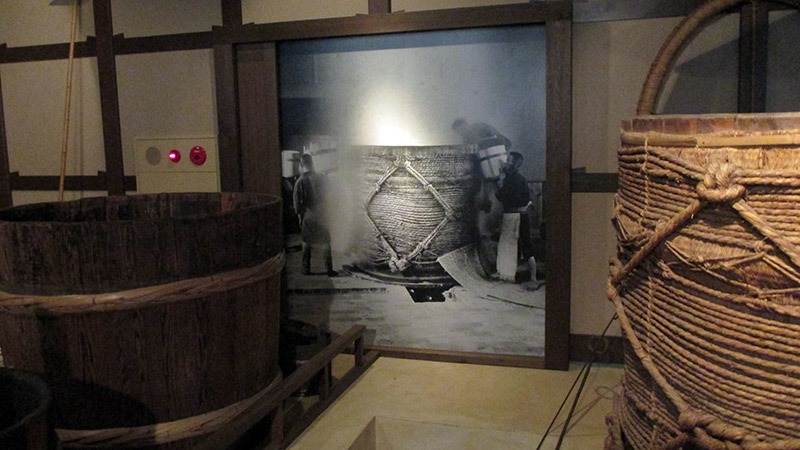 At the time of its foundation, Kiku-Masamune represented one of the few popular sake breweries located outside of the Kanto region. This "kudarizake" (a term for the area's sake) of the Nada region's (located on Hyogo Prefecture's coast) garnered a growing reputation in Kanto region. 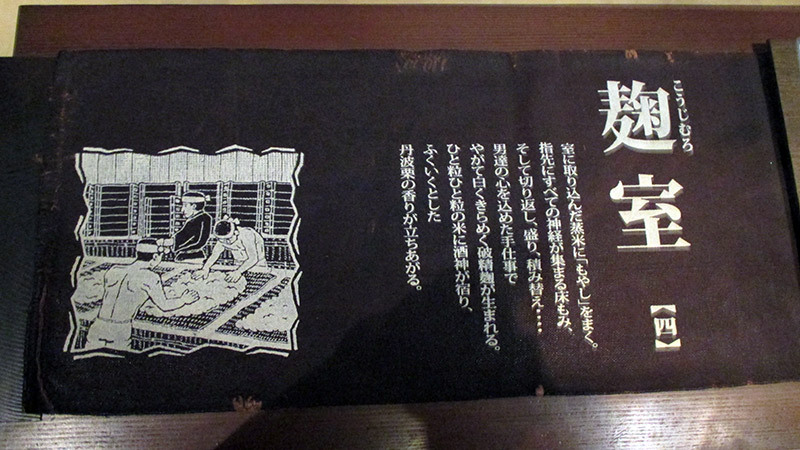 Legend has it the sake was so delicious, the emperor even became a fan. 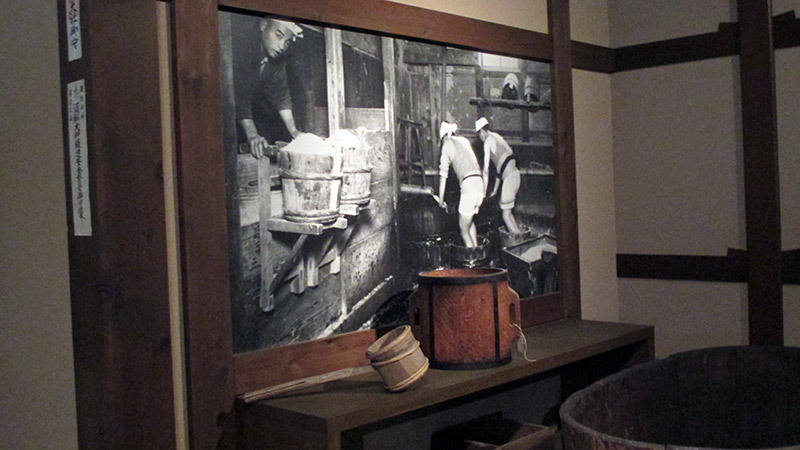 Today, Kiku-Masamune continues producing its famous dry sake through the tried and true methods perfected in the Edo period. 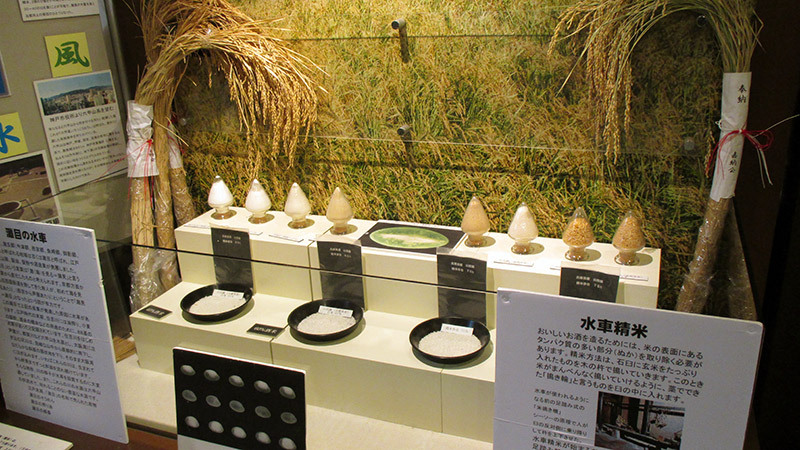 According to the Kiku-Masamune website, its sake's taste is thanks, in part, to its special rice. 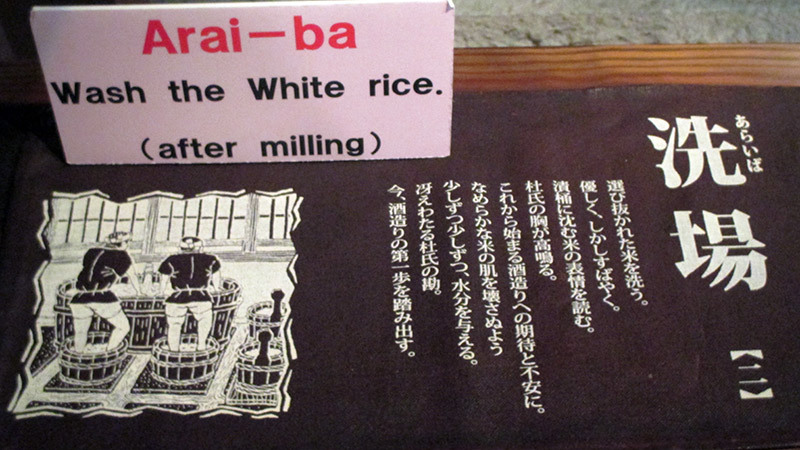 "Yamada-nishiki is a type of sake rice, or shinpaku-mai, that is characterized by a larger grain size than normal rice varieties, low protein content, and a soft consistency that allows the yeast to more easily penetrate the rice." Its taste has garnered a fan base that spans the globe. 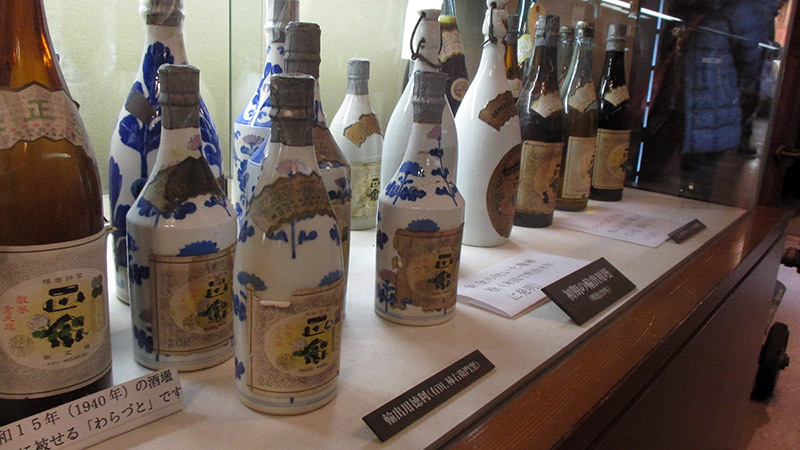 Kiku-Masamune brewed sake is sold all over Asia, in Europe, North America, Australia and New Zealand. Despite being rebuilt after its destruction in the Great Hanshin Earthquake of 1995, the museum calls forth a historical aura. 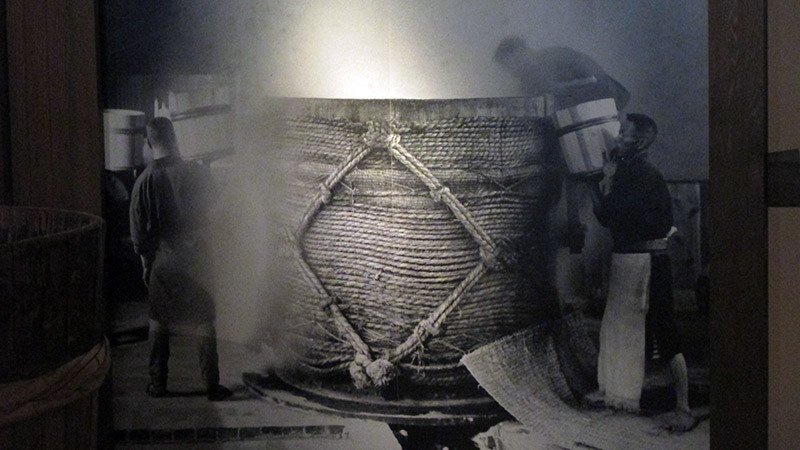 Gorgeous black and white photographs conjure the ghosts of Kiku-Masamune's past. The tools of the trade. I always enjoy seeing how things got done; pre-modern technology. 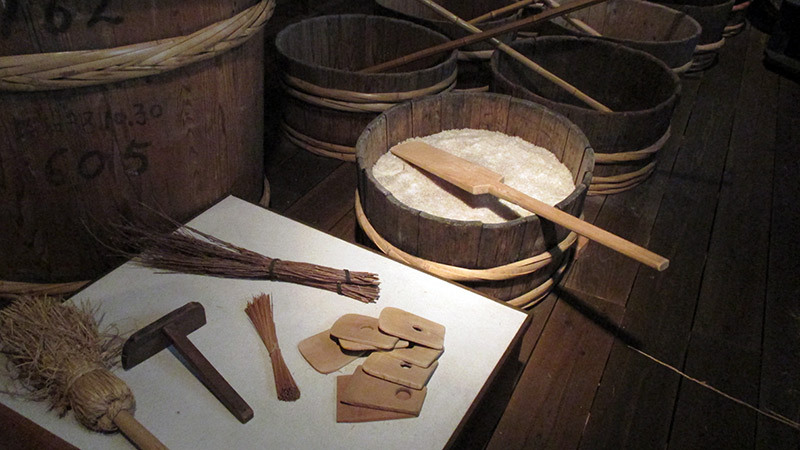 The wooden and steel implements give Kiku-Masamune a rustic feel. small signs and a special leaflet offer English explanations. 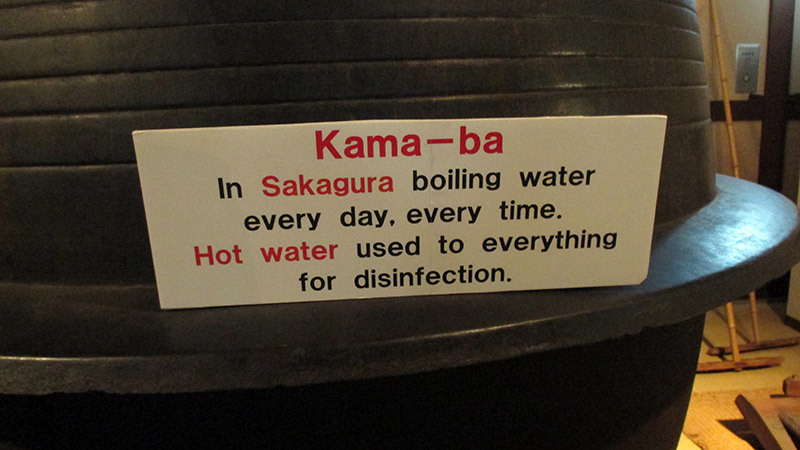 Although the English isn't perfect, with a little imagination we get the gist of it. 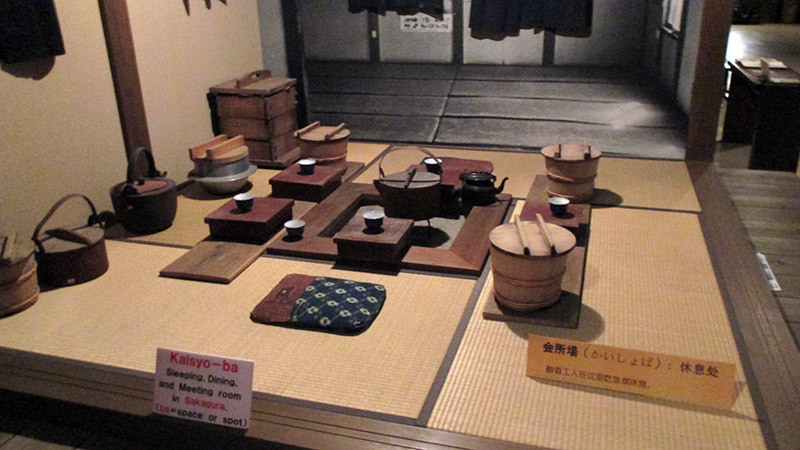 Although small, the museum is jam packed with sake brewing awesomeness. 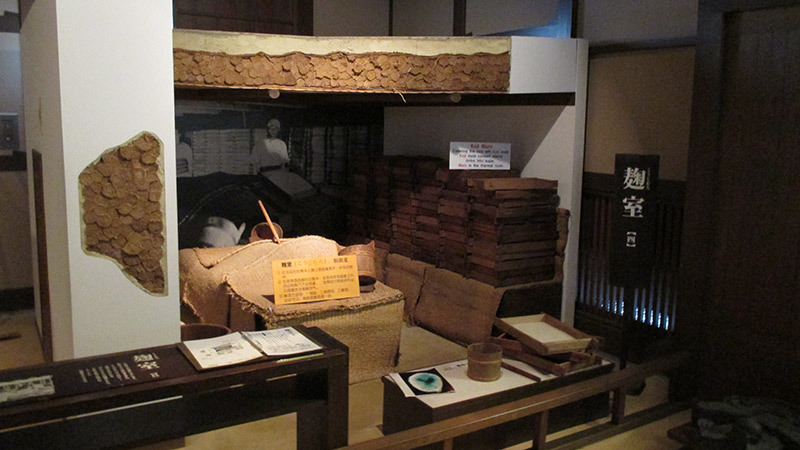 I really enjoyed the museum's layout and presentation. 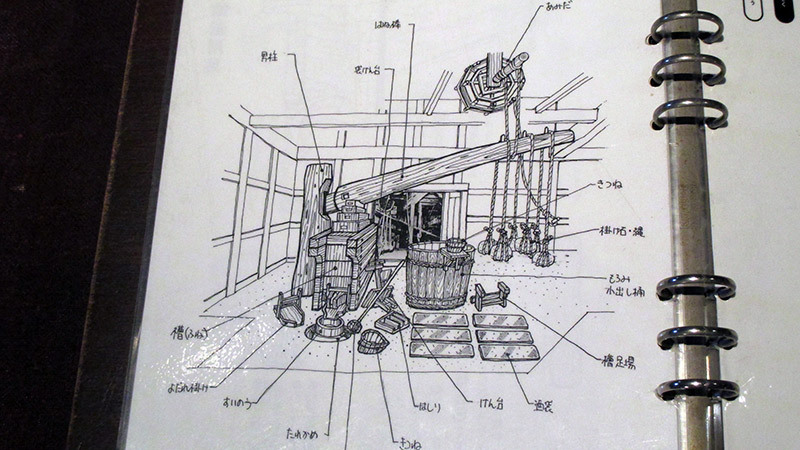 For those REALLY interested in the sake brewing process, detailed diagrams sit alongside the actual tools and machinery. 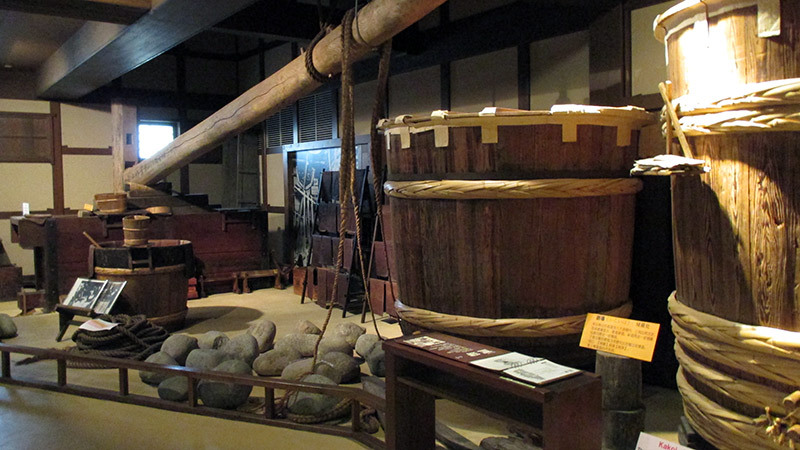 Kiku-Masamune's museum offers points of interest for everyone, whether they drink or not (though drinking will undoubtedly boost one's interest and experience). 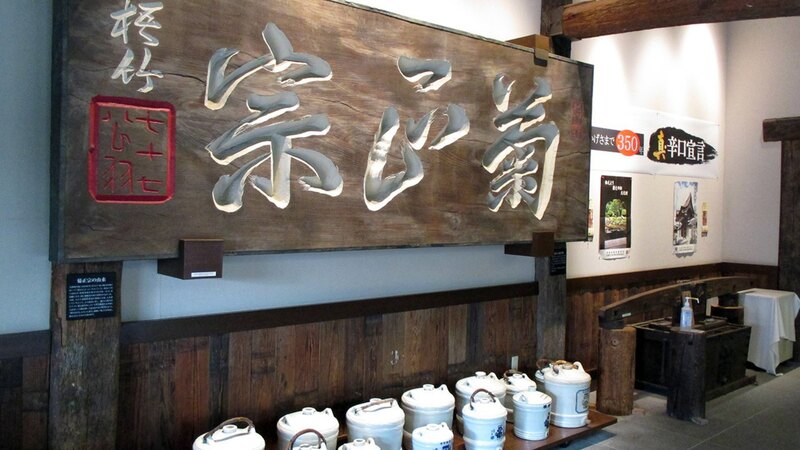 After learning about the brewery process feel free to visit the gift shop, filled with Kiku-Masamune brewed sake and various sake-related products. Fill up on free samples before buying souvenirs for your friends and family to enjoy. There are even special sake bath salts to add to your tub when you get home. 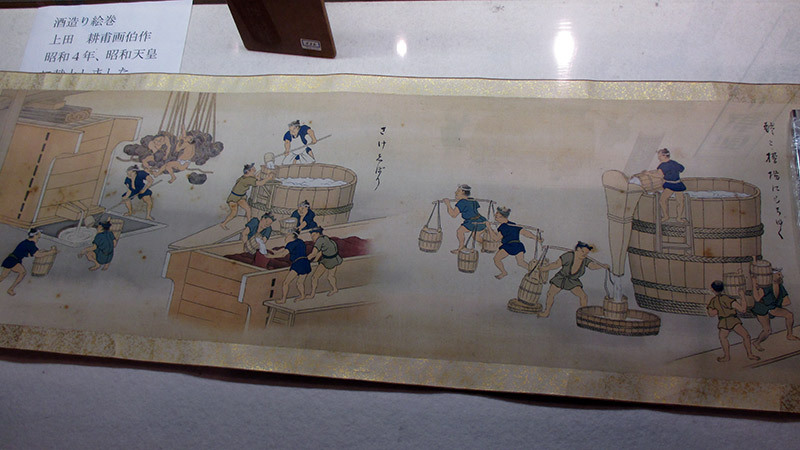 Although I don't drink, I thoroughly enjoyed my trip to the Kiku-Masamune sake brewing museum. 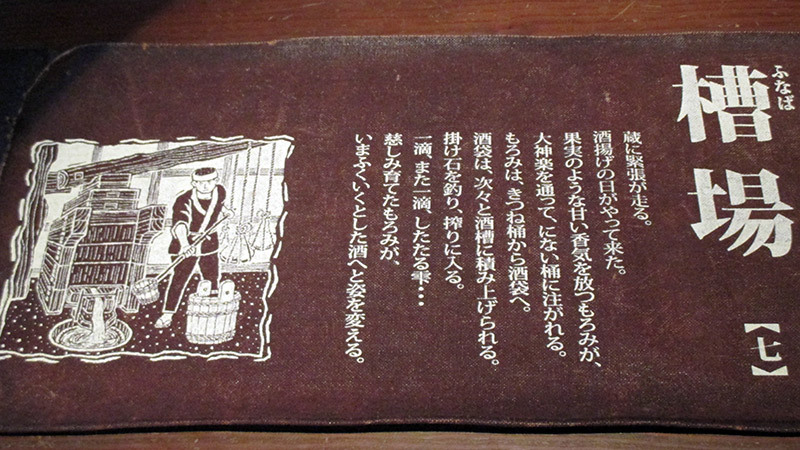 I found the brewing process intriguing and appreciated Kiku-Masamune's pride in carrying on its forefather's techniques and traditions, brewing a sake that could be considered a Japanese artifact. 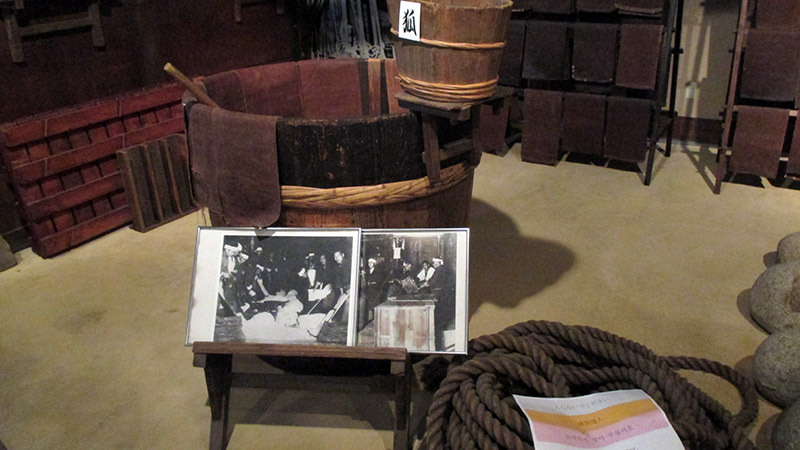 So please visit Kiku-Masamune and take a step into the past before enjoying its historical flavor! 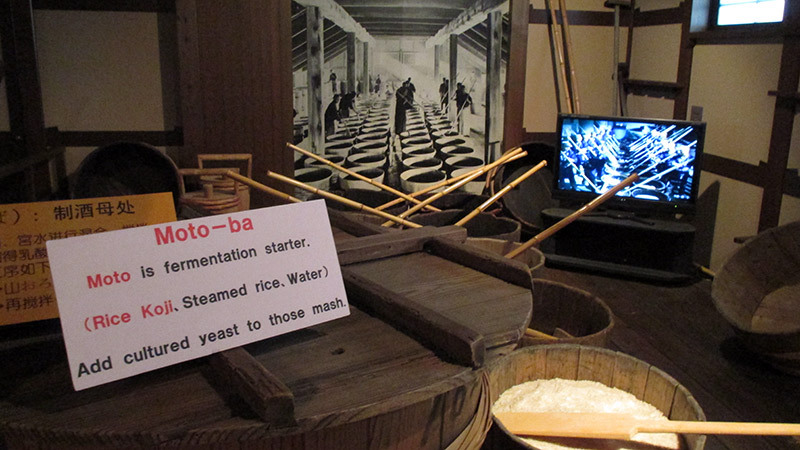 Learn how to make sake!